Every person residing in a school district within the State of Nebraska who has legal or actual charge or control of any child who is not less than age six (as of January 1 of the current school year) and not more than 18 years of age, or who is younger than six years of age and is enrolled in any public school, will cause the child to attend school regularly. The Lincoln Public Schools have established procedures (Regulations 5140.1, 5140.2, 5140.3) that will assist parents to meet this responsibility by encouraging regular and punctual student attendance. Uninterrupted attendance in regularly scheduled classes allows students to obtain maximum benefit from the district’s instruction program. Cooperative efforts of parents/guardians and school staff to promote regular student attendance are encouraged. Principals are responsible for developing attendance rules and regulations which implement the intent of this policy. The circumstances for all absences from school will be identified as either School Excused or Not School Excused. Not School Excused absences include parent acknowledged (PA), illness (IL), and truant (TR). School staff will keep parents informed regarding the attendance of their student(s) and will assist parents in correcting attendance problems. It is the responsibility of the student to make up work which has been missed because of any absence. The school staff will support the student’s initiative to make up work missed. Truancies and tardies are violations of school rules. If a student is deemed to have excessive Not School Excused absences, school officials will provide verbal or written communication with the student’s parents/guardians. If a student continues to have Not School Excused absences, then one or more meetings will be held between the appropriate school personnel, the student’s parents/guardians, and when appropriate, the student, to address the barriers to attendance. Other services to be provided in response to unexcused absences and tardiness may include disciplinary measures, including restriction of extracurricular and other activities, additional work assignments before, during or after regular school hours, removal from a particular class or classes and mandatory reassignment. Suspension (short-term or long-term) or expulsion from school may be imposed for unexcused absences or tardiness, provided that alternatives to such action have been used or determined by the Director of Student Services or his or her administrative assistant to be inappropriate under the circumstances. If a student accrues an excessive number of Not School Excused absences, an administrator will serve a written notice to the person violating the compulsory attendance statutes, warning him or her to comply with its provisions. If the Not School Excused absences continue, the administrator may file a report with the county attorney.  Use the following links to access the Lincoln Public Schools Attendance Procedures/Documentation requirements, and parent/student leaflets.